Lord Nelson in the crew parade in Antwerp. 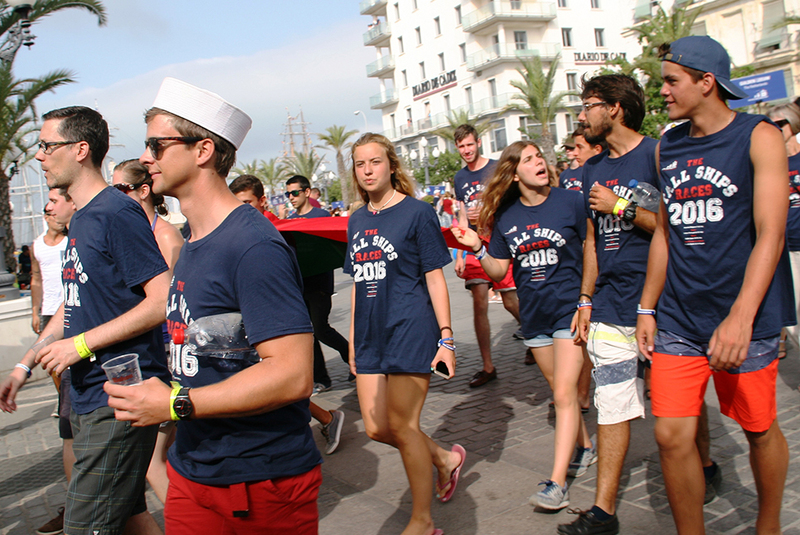 Trainees at the Crew Parade in Cádiz. Morgenster during the Crew Parade in A Coruña. 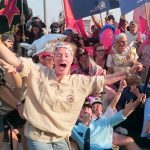 It was a pretty exciting year for us at Sail On Board ­­– it was the diamond anniversary of the Tall Ships Races. The international fleet returned to Lisbon for the seventh time… exactly 60 years after it first visited in 1956. 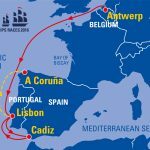 Back then, just 20 of the world’s remaining large sailing ships took part in the first Tall Ships Race between Torbay and Lisbon. The event was planned as a way to celebrate and say farewell to these beautiful vessels. Unsurprisingly, the public absolutely loved it. 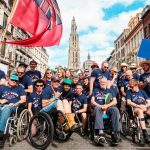 So, the Sail Training International Race Committee decided to protect the tall ships’ futures by organising annual races and regattas. These events proved hugely popular and would attract hundreds of vessels and millions of spectators. The rest, as they say, is history. 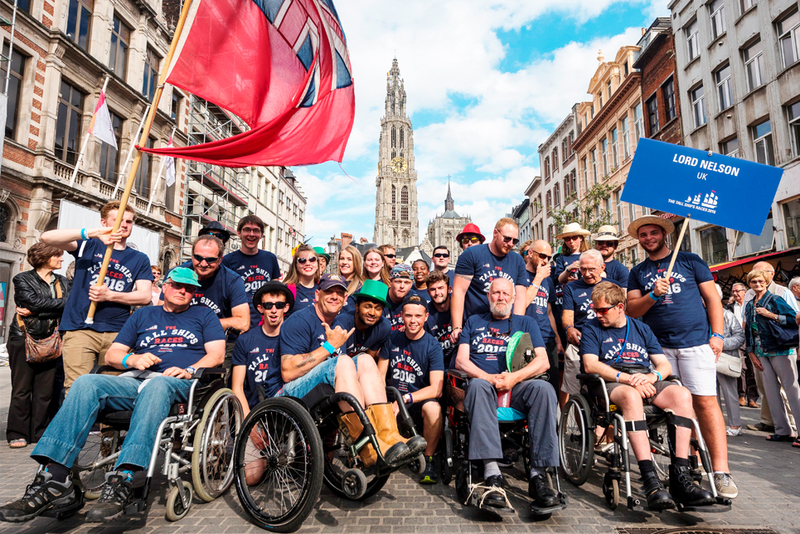 Since 2001, Antwerp has hosted the Tall Ships Races three times… 2016 was its fourth. Located in the heart of Europe, it’s a pocket-sized metropolis and the continent’s second-largest port. 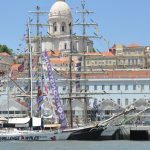 Spirited Lisbon welcomed the fleet after the first leg of the Tall Ships Races, for the seventh time. As the oldest continuously inhabited city in southern Spain (and one of the oldest in south-west Europe), charming Cádiz boasts history, energy and enthusiasm. Located in northern Spain, A Coruña is a busy, bustling port. It’s located on a promontory in the entrance of an estuary in a large gulf on the Atlantic Ocean. It’s the richest region and economic engine of Galicia – an autonomous community in north-west Spain. You can replay each leg of the race by viewing the YB map under Follow the Fleet. 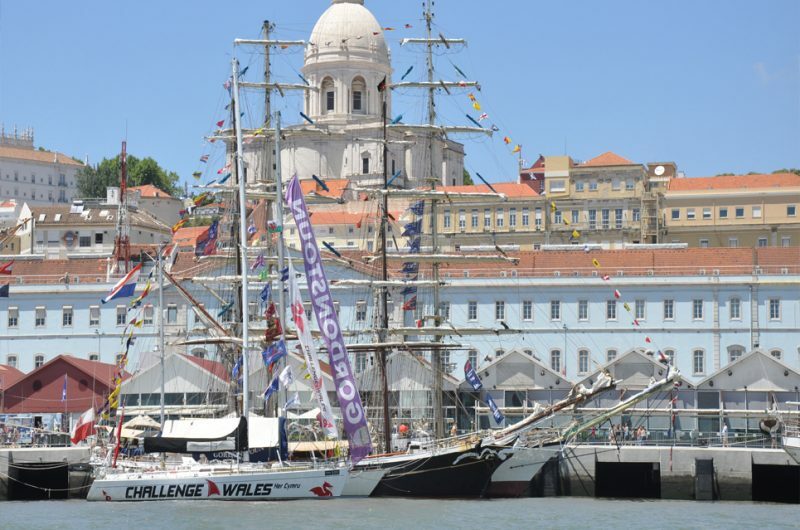 The international fleet of Tall Ships visited four different ports in three different countries. The fleet sailed 1,900 nautical miles. 49 vessels took part, including 20 Class A, seven Class B, and 22 Class C/D. 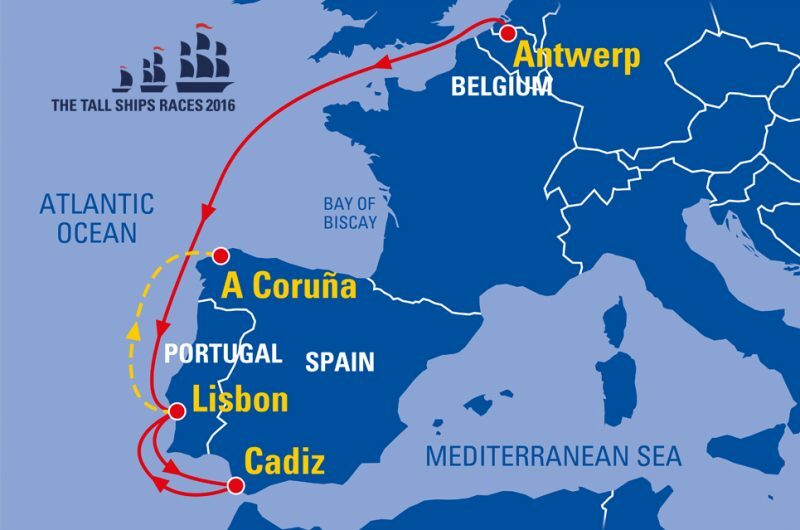 Christian Radich (Norway), Georg Stage (Denmark) and Maybe (U.K.) took part in the first Tall Ships Races in 1956 and the Tall Ships Races 2016. 16 flag states were represented (U.K., Poland, Portugal, Russia, Spain, Italy, France, Norway, The Netherlands, Denmark, Germany, Belgium, Venezuela, Estonia, Latvia, Mexico). More than 2,600 crew members took part. 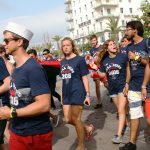 More than 1,600 trainees sailed on board. The fleet undertook 38 days of sailing. Check out the winners of the overall race series awards. 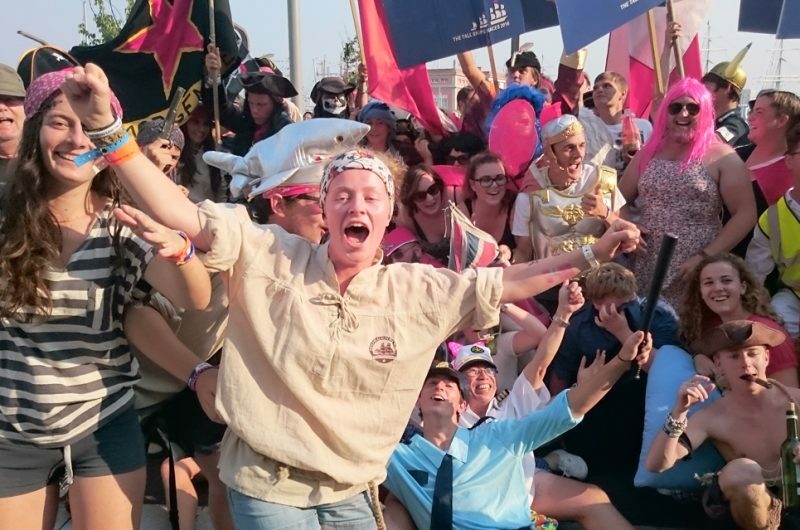 You can catch some excellent footage from a trainee on sailing on board the Christian Radich (Norway) from Antwerp to Lisbon in the video below.